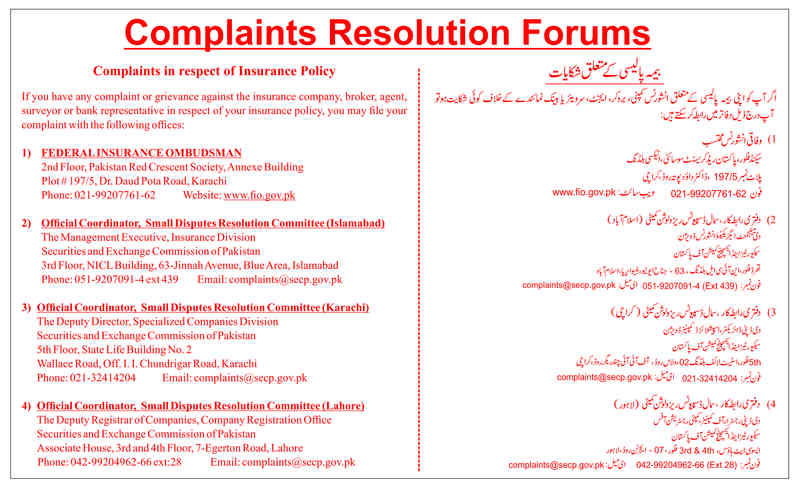 Atlas Insurance Ltd is one of the oldest insurance companies in Pakistan. The Company was taken over by Atlas Group in 1980. Atlas Insurance Ltd is a financially sound and professionally managed company and has strong reinsurance arrangements with leading reinsurers of the world. The Pakistan Credit Rating Agency Limited (PACRA) has assigned the Insurer Financial Strength (IFS) rating of AA to the company with stable outlook, which denotes a very strong capacity to meet policyholders and contract obligation. Why Atlas Insurance? Wide range of conventional and Shariah compliant products. Network of branches across Pakistan. Managed by a team of professionals. Strong Re-Insurance arrangements with leading reinsurance companies.